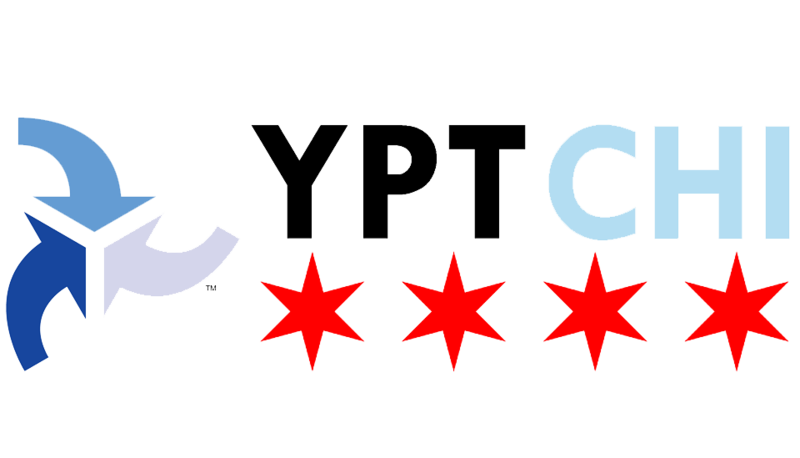 YPT Chicago is governed by a Board of Directors who develop the organization’s mission and activities. Our Board and other members of our leadership represent a diverse group of young transportation professionals and students from across the transportation spectrum in both the private and public sector. The board meets each month. Please contact us if you are interested in attending an upcoming meeting. Follow our Facebook Page, join our LinkedIn group, and connect with us via Email. Interested in being on the board? Elections take place each fall with the new board term starting on November 1st each year. Vacancies are filled on a rolling basis. Email us to learn more or express interest. Please contact us at yptchi@gmail.com for further information or inquiries.